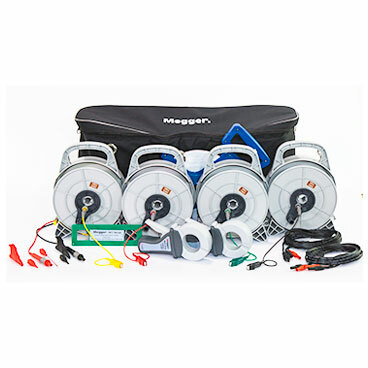 Megger have been a pioneer of earth/ground testing and provide exceptional test meters with accessory kits for this purpose. 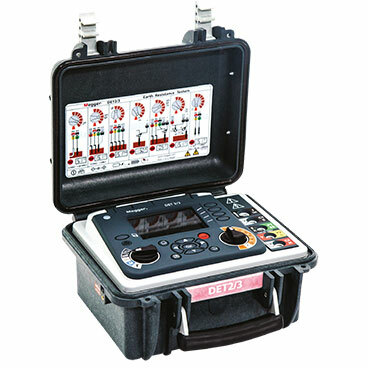 The Megger Earth Test Kit (ETK models) are designed to be as practical as possible. Housed in a holdall, the kits are stored neatly, well protected and easy to transport. Much care has been taken to produce a variety of kits to meet needs. 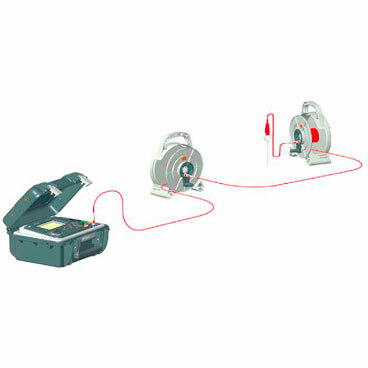 In use the test leads are fitted and retained on reels with smooth action. Simply run out the test lead from the instrument to the test point, clip the end directly into the spike and test, easy. When the test is complete, unclip the test leads and wind them in. The kits come in different combinations to meet different needs and constraints. They are supplied with a tape measure to ensure accurate placement of test spikes/pins. The reels can be daisy chained together to provide longer lengths in manageable chunks.